8 1/2 x 11 Teacher's Guide, CD-ROM containing Materials Kit, Teachers DVD. 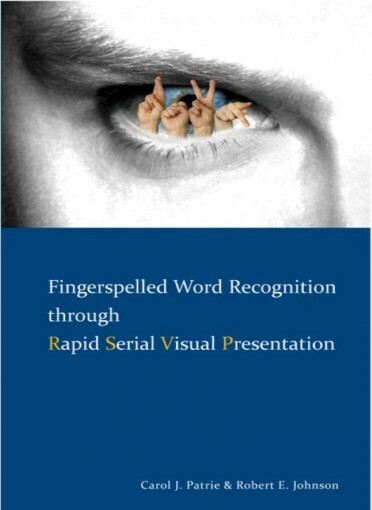 Student Workbook with DVD, and 12 month video library access code. 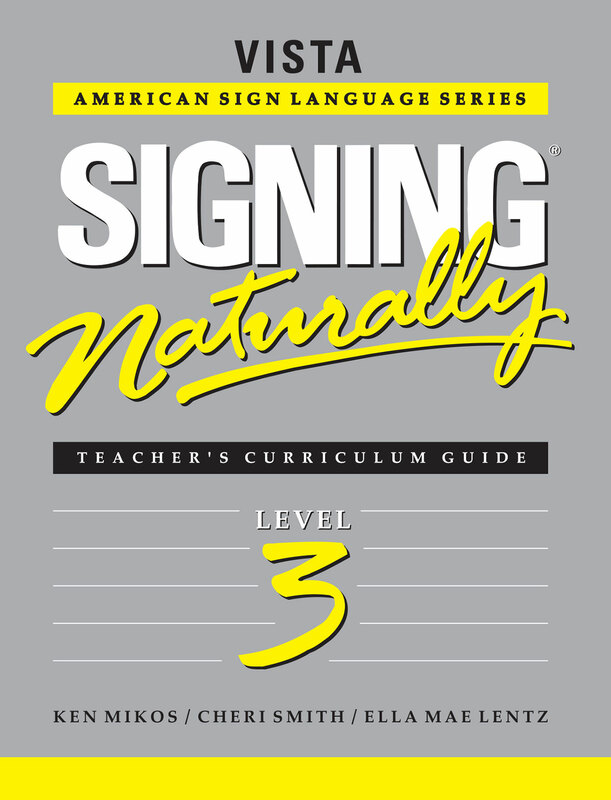 The final and most advanced curriculum in the Signing Naturally series,Level 3 (Units 18-25) develops beyond Signing Naturally Units 1-6, Units 7-12, and Level 2 (Units 13-17) with exciting new teaching tools that include an interactive set of easy-to-understand lesson plans, activities, and multimedia materials for use in the classroom. Each unit focuses on different language skills. 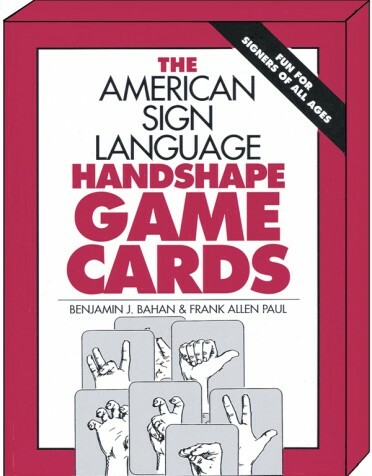 Students learn how to build: Narrative skills from informal to formal styles, Conversational skills used in everyday life, Language skills needed to explain ideas or concepts. 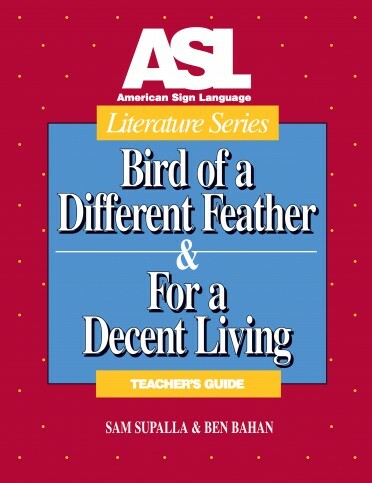 New with Level 3, the Signing Stories video delivers a variety of signers in eight separate narratives, exposing students to ASL in a storytelling format. ATTENTION TEACHERS: The Materials Kit has been converted to a CD-ROM and will now be found in the back of the teacher's guide! Video Library access FREE for all teachers, contact us today to get started! 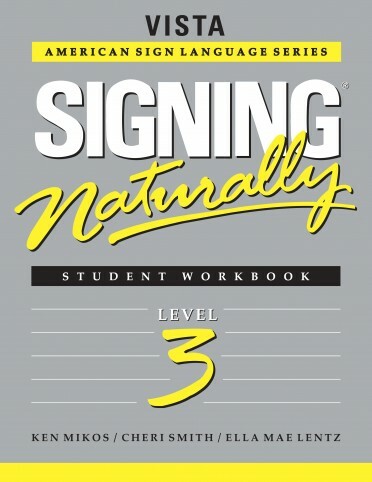 The Teacher's Curriculum includes a desk copy of Level 3 Student Workbook and DVD.